To provide background on this law, I’m reposting Bolivia Information Forum’s article on the law, archived obscurely here. (Full disclosure: I wrote it.) The full text of the law (es) is available here. In November , Bolivia’s legislature passed the Law for the Protection of Highly Vulnerable Indigenous Peoples. This extends special protection to isolated indigenous peoples, as well as others who face severe threats to their health, territory or capacity to protect their culture. There are seven indigenous cultures that are believed to include people living in isolation, unconnected to the broader society. According to a recent report by the International Working Group on Indigenous Affairs, as many as 21 indigenous peoples could be termed as being at high risk from ethnocide. While a handful of large indigenous groups make up half of Bolivia’s population, these small groups represent less than 0.3%. The term “voluntary isolation” describes groups of indigenous peoples who have either never had contact with those outside their culture or who actively refuse any such contact, sometimes by force. In the case of the Araona, the Esse Ejja, the Yuki, the Pacahuara, the Ayoreo and the Yuracaré, only a limited number of families have chosen to live in isolation. As in many countries, most Bolivians who fit this description have had highly traumatic encounters with outsiders, including experiences of enslavement, kidnapping of their children, massacres, and devastating epidemics from diseases previously unknown to them. There were unwanted incursions by missionary expeditions up to the 1980s and more recently by those seeking to exploit raw materials. In 2008 loggers murdered at least two Pacahuaras. The right to live in voluntary isolation is recognised by the UN Declaration on the Rights of Indigenous Peoples (incorporated into Bolivian law in 2007). The Inter-American Court on Human Rights has ordered Peru and Ecuador to take precautionary measures to safeguard the areas where uncontacted groups live from outside threats. The Toromona people in the Madidi National Park have been protected since 15 August 2006. 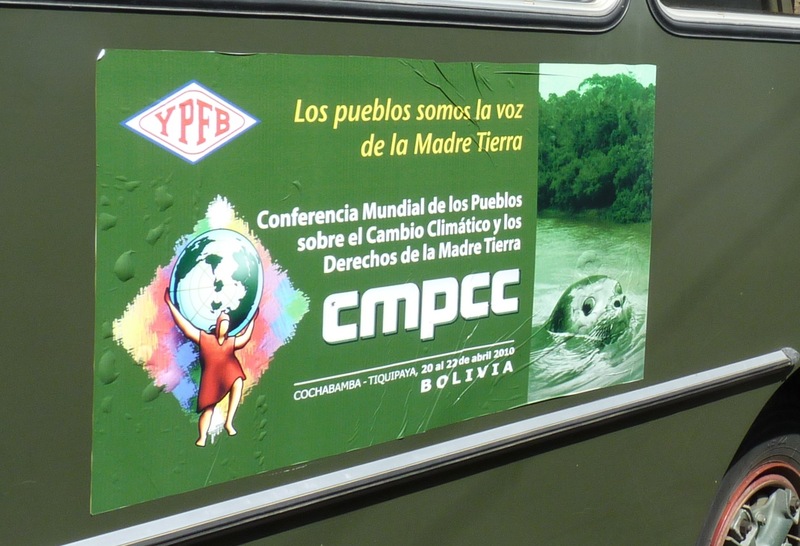 In 2011, a summit convened by the Confederation of Indigenous Peoples of Bolivia (CIDOB) urged the government to create similar zones for the Ayoreo, Pacahuara, and T’simane people. Most of these zones are threatened not just by the activities of outside individuals but by exploration activities in oil and gas concessions that overlap with their territories. The law creates a new government agency [Dirección General de Protección a Naciones y Pueblos Indígena Originarios-DIGEPIO] charged with protecting indigenous peoples whose “physical and cultural survival is extremely threatened.” Its main task is to develop and implement protection strategies, including exclusion zones, emergency health services and disease monitoring, environmental restoration, and cultural revitalization initiatives. Under the terms of the law, those exploiting natural resources are expected to follow these rules.